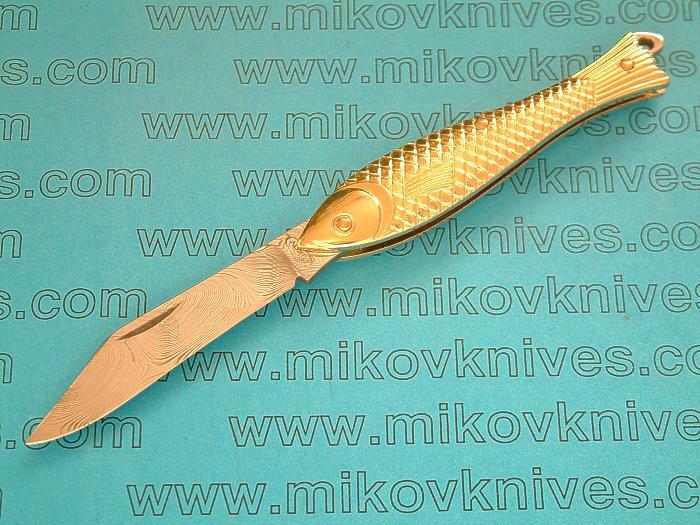 Lowest prices (including shipping) of all Mikov auto knives guaranteed!!! Quantity discounts and combined shipping available. E-mail me with any questions. How to order? Just send me an e-mail with model numbers and quantities you want. Then follow instructions here. 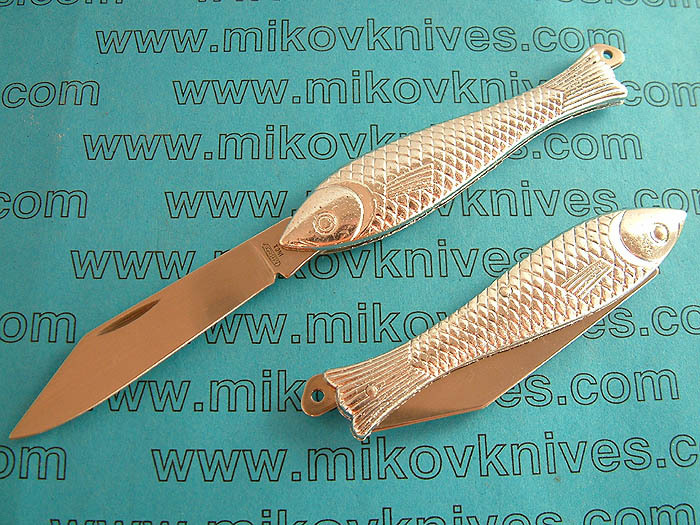 When sending e-mail please write "MIKOV" in Subject line. * Please note that PayPal cannot be legally used for transactions concerning automatic knives - see their Acceptable use policy. Email me for more info.